An adequate intake of magnesium is essential, and it is one of the most important minerals for overall health. According to the recommended daily allowances, males should consume at least 400 mg of magnesium per day, and it is a slightly lower 310 mg for women. However, which foods contain a good supply of this mineral? This article presents a list of the top 20 foods high in magnesium. The source of all nutrition data references is the USDA nutrition database. Many people don’t realize it, but cocoa is one of the most nutrient-dense foods you can eat. In addition to magnesium, cocoa is rich in iron, copper, zinc, manganese, and many other important minerals. 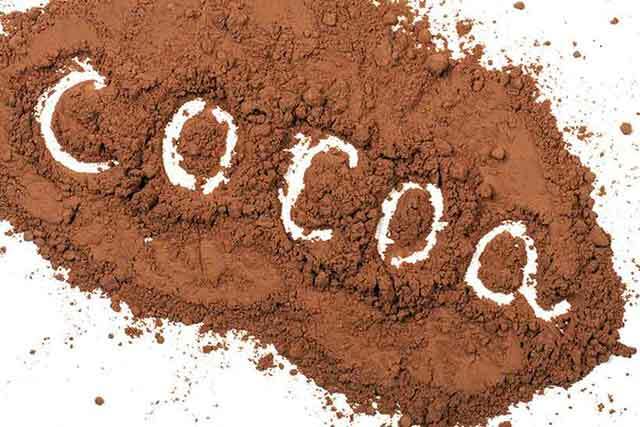 Notably, just two tablespoons of cocoa will provide 14% of the RDI for magnesium (1). Similar to cocoa, good dark chocolate also has significant magnesium content. The higher cocoa % the bar is, the more magnesium it will contain. Many leafy greens are rich in magnesium, but spinach is one of the best sources. Spinach is famous for its iron content thanks to a certain cartoon character, but it manages to supply even more magnesium. Per 100 grams, spinach contains 20% of the RDI (2). In addition to its provision of magnesium, spinach is also a rich source of vitamins A, C, and K, folate, and manganese. Numerous seeds are very high in magnesium, and hemp seeds are one of the most significant sources. In fact, just one ounce (28 grams) of these hemp seeds provides 50% of the RDI (3). Hemp seeds are also an excellent source of the omega-3 precursor alpha-linolenic acid (ALA), providing around 8% of the fatty acid by weight. Natto is a traditional Japanese food made by the bacterial fermentation of whole soybeans. As shown in the picture, it isn’t the most attractive food, and many people are put off by the appearance and sticky texture. However, for those who do try it, natto provides a wide range of nutrients, and it is a reasonably good source of magnesium. Per 2 oz (56 g) serving, natto contains 16% of the RDI for magnesium (4). 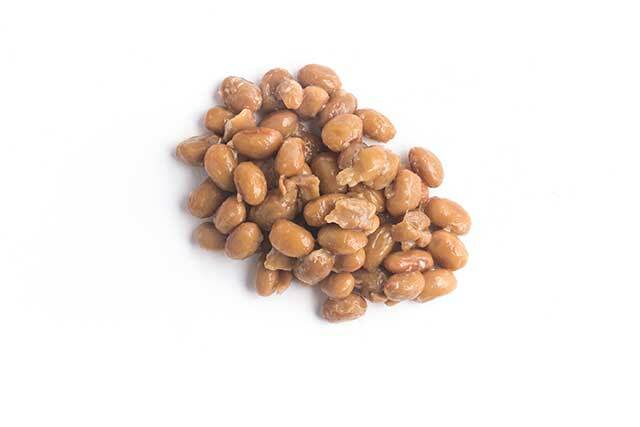 Other notable nutrients in natto include iron, copper, zinc, and manganese. Botanically, almonds are seeds rather than nuts, but we generally classify them as nuts. Almonds are slightly dry and crunchy, with a mild and buttery flavor, and they are very versatile too. Almonds are a great snack by themselves, and they can be ground into a flour for baking purposes too. These nuts are magnesium-rich too, and an ounce serving (28 grams) provides 19% of the RDI for the mineral (5). While regular coconut offers just as much magnesium, coconut milk does it for fewer calories, making it the more magnesium-dense option. Per 100 gram serving, coconut milk supplies 9% of the RDI (6). Coconut milk works well in curries as a replacement for cream or yogurt. Similar to regular cream, coconut milk and berries is a tasty (and healthy) dessert. 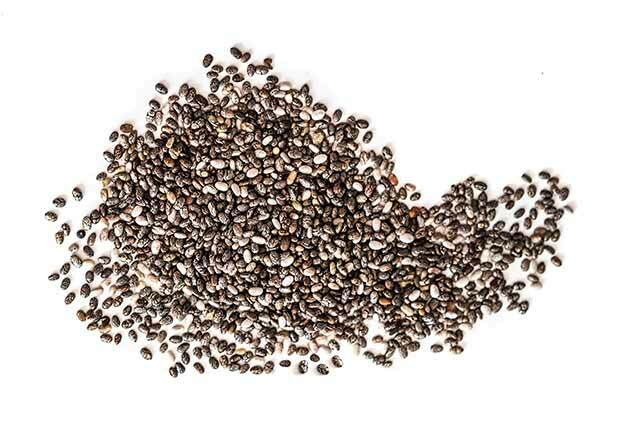 Chia is a tiny black seed that packs a big nutritional punch. Firstly, these nutritious seeds provide large concentrations of ALA omega-3, fiber, iron, phosphorus, and manganese. Chia seeds are full of magnesium too, and an ounce serving supplies 28% of the mineral’s RDI (7). There was also a recent systematic review of clinical trials on chia seeds. This particular study found that a higher intake of chia may help to lower postprandial (post-meal) blood glucose levels (8). Brazil nuts come from the Brazil nut tree, which is native to South America and can grow to a height of 50 meters (9). Well known for their selenium content, Brazil nuts are so high in this mineral that selenium toxicity can quickly develop with daily consumption (10). These nuts are also high in magnesium, and an ounce (28-gram) serving contains 26% of the RDI (11). Several species of fish offer a good source of magnesium, and the first we will look at is mackerel. One regular sized fillet of mackerel provides 21% of the RDI for magnesium (12). In addition to this, mackerel is also a rich source of omega-3 fatty acids. Markedly, a higher blood content of these fatty acids is associated with lower cardiovascular risk and all-cause mortality (13). Thanks to its rich supply of healthy fats, mackerel is also one of the healthier high-calorie foods. Tamarind is an interesting and unique fruit. Although this fruit is lesser known in the West, it enjoys great popularity in South Asian and tropical regions. Tamarind can be eaten in its fresh state, or it can be used for cooking dishes like curries and stews. This exotic fruit is packed with magnesium too, and a 1-cup serving of the fruit supplies 28% of the RDI (14). As shown in the above table, tamarind is higher in calories and carbohydrate than most other fruit. Swiss chard is one of the highest magnesium vegetables, and it offers a similar concentration of the mineral as spinach does. On a 100-gram basis, swiss chard supplies 20% of magnesium’s RDI (15). As well as being an excellent magnesium source, swiss chard also offers a substantial amount of beta carotenoids and vitamin K1. Cashews are a type of tree nut, and they are one of the most popular nuts in the world today. The cashew tree is native to Brazil, but production of these nuts takes place in numerous regions globally. Nutritionally, cashews contain large amounts of copper, manganese, and magnesium. The overall magnesium content represents 20% of the RDI per ounce serving (16). Further to the minerals they contain, cashew nuts are a significant source of polyphenols (17, 18). 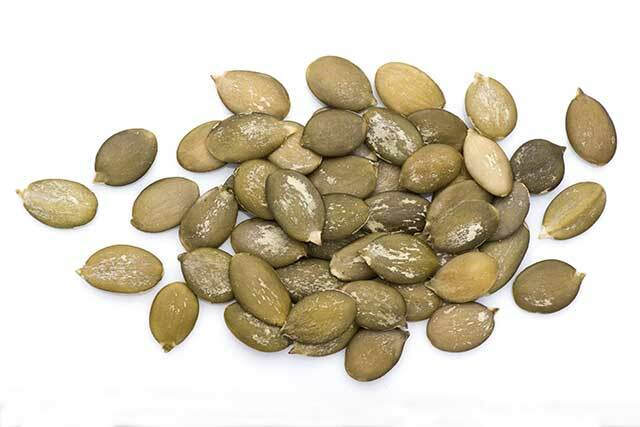 Pumpkin seeds have a nutty flavor, and they are a rich source of many vitamins and minerals. Among the nutrients they offer, pumpkin seeds are loaded with magnesium, and they contain 18% of the RDI per ounce (19). Other than magnesium, pumpkin seeds also provide significant amounts of copper and zinc. Beet greens are another magnesium-rich vegetable, and they supply 17% of the RDI per 100 grams (20). Beet greens are one of the most nutrient-dense vegetables in the world, and they contain substantial amounts of carotenoids and vitamin K1. The avocado is a unique fruit that provides a large concentration of fat rather than fruit sugars. On the positive side, these are all healthy natural fats that support good health. Furthermore, avocado is arguably the most nutritious fruit available, and it contains a wealth of vitamins and minerals. Avocados are also a reasonably good magnesium source, and a regular sized fruit contains approximately 15% of the RDI (21). One of the best points about avocados is that they are a key ingredient in guacamole, a delicious Mexican condiment. 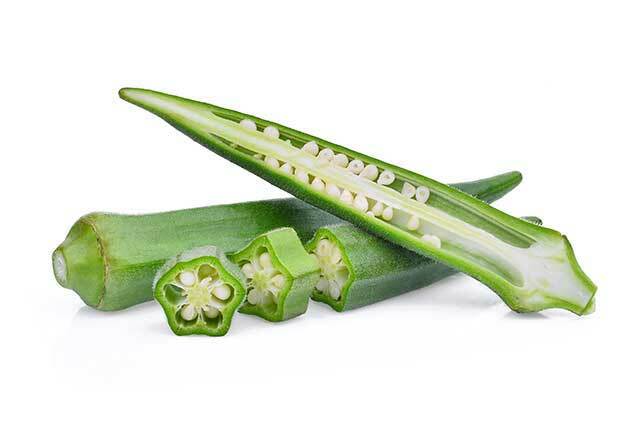 Okra is botanically a fruit, but people usually use it as a vegetable in soups and stews. The taste of okra is unique, and it has a slightly slimy texture, especially when overcooked. Okra is a reasonably good source of magnesium, and it provides 14% of the RDI per 100-gram cup (22). Although this one probably isn’t for everyone, sea snails are exceptionally high in magnesium. Specifically, conch, a type of marine mollusk, supplies an impressive 75% of the RDI for magnesium per cup (23). Sea snails are also incredibly rich in B vitamins, vitamin E, copper, and selenium. Lima beans are an edible, white-flesh bean with a soft buttery taste. Lima beans are fairly nutrient-dense, and they are high in magnesium, offering 56% of the RDI per 100 grams (24). Oysters are a type of marine mollusk, and they are one of the most nutritious foods in the human diet. While they contain other nutrients in far higher amounts than magnesium, oysters still manage to provide 10% of the RDI per 6-oyster serving (25). 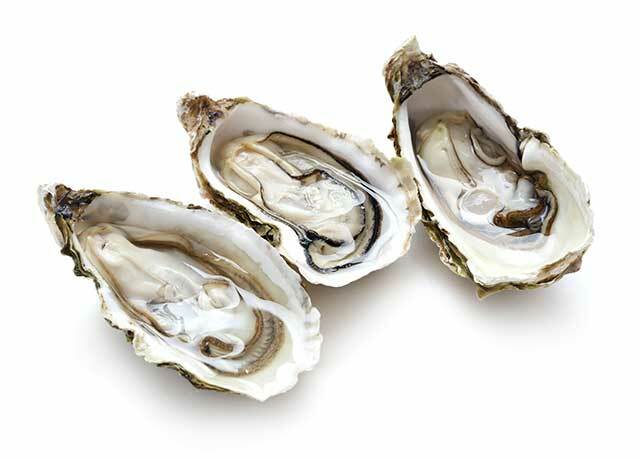 Oysters also offer substantial amounts of vitamin D, vitamin B12, copper, iron, and zinc. Additionally, the oyster offers a moderate amount of omega-3 fatty acids. Similar to other beans, black beans are relatively high in minerals, and they are one of the highest magnesium foods. Per 100 grams, they provide 43% of the RDI for magnesium (26). An inadequate intake of magnesium can cause some potentially serious deficiency issues. For anyone wishing to increase their magnesium intake, the foods in this article are all excellent sources of the mineral, and magnesium supplements are another option. While it may seem that the best sources are beans and seeds, there is more to the equation than the absolute magnesium content. For instance, beans and seeds are very high in the mineral, but they are also very calorie-dense. On the other hand, leafy greens like spinach and chard seem comparatively lower in magnesium, yet they contain virtually no calories, making it easier to eat more. Either way, the “best” sources of magnesium are the foods you enjoy the most. Want to know more about this vital mineral? Then read about the benefits of magnesium. Thanks for the comments, Dwayne. There isn’t one for every single nutrient yet, but I’ll get there eventually! Is there a danger in too much magnesium? Nice photos, valuable information and reachable choices for different people around the globe,,,,,, thaks!!! Meat is a source too, but not one of the more concentrated options.